Your mail piece is designed, your list is strategically selected, and now it’s time to choose your mail date. You’re mulling it over in your head. Well, what day do you need to send it on? Do you understand exactly how long it’s going to take for your customers to receive your piece? How Long Will It Take My Customers To Receive My Piece? Before we dive into this, let’s take a brief look at the three types of postage classes. There’s Presort Standard, First Class, and First Class Presort. So how do these three differ from each other? Two things: timing and cost. Presort Standard or known as Bulk Mail, is by the far the cheapest option of the three. But, takes the longest to deliver. 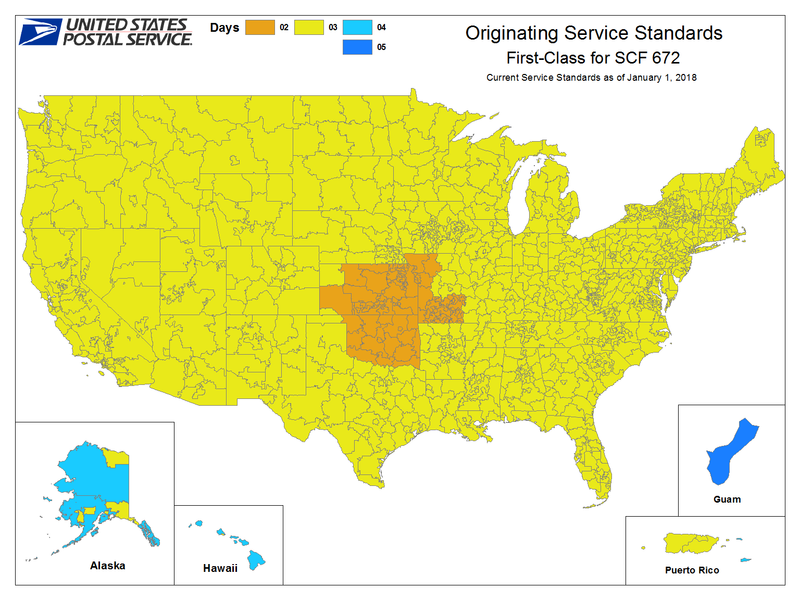 First Class and First Class Presort deliver faster, but are more expensive. Now something to remember is that geography plays a huge role in this. For example, if we're mailing something Presort Standard here in town to Wichita residents, it can actually deliver in only 1-2 days. On the other side of the spectrum, it can take up to 10 days if we’re mailing to the east coast or the west coast. The same principle applies for your First Class mail. If the destination is much farther, expect it to be in the 3-4 day range. 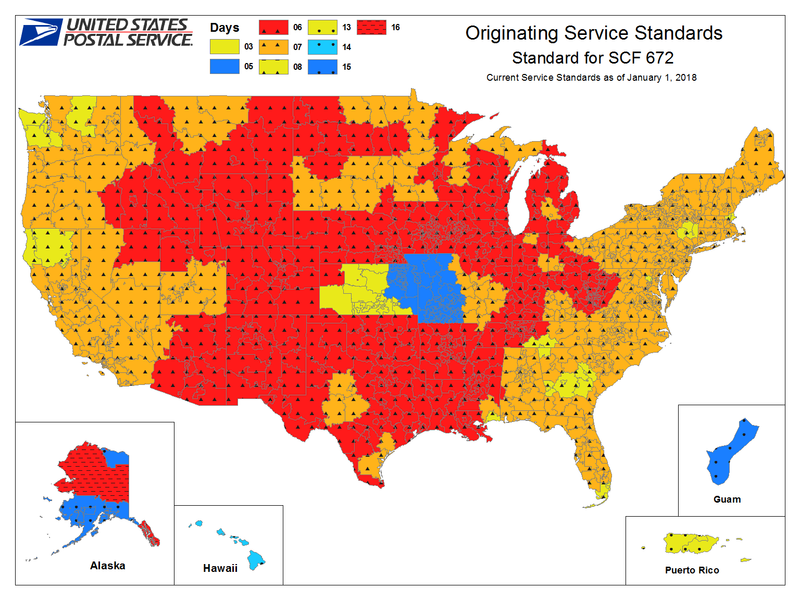 Here’s a couple of maps that help us predict how long something will take to deliver. It’s important to take that into consideration when you’re calculating how many days in advance you need. 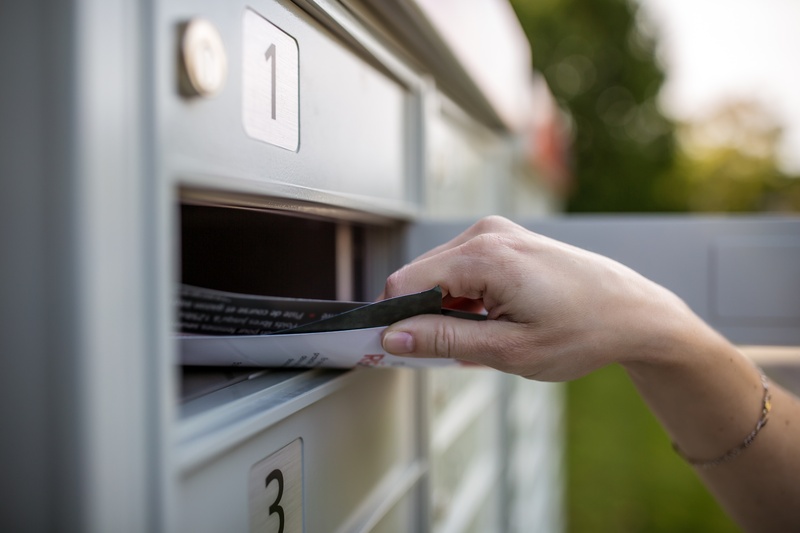 It’s a good idea to get an understanding of where most of your recipients live. If you’re a local business mailing to your customers, no problem. You can expect everything to hit mail boxes in just a couple days. However, if you’re running an online business of sorts and your customers live far away, remember to factor that in with your planning. It may take longer than you think. Although it would be nice to have a hard and fast timeline on days for delivery, it’s not something the Post Office guarantees. However, they do have an excellent history of doing their job efficiently and consistency. At the end of the day, you’re going to figure out what works best by testing. Try different variations of days in advance to see which works best. Test your first piece 10 days out, then move it up to six days out the next time. Track your results and see which delivery time frame gives you the best outcome. You’re never gonna know what works best until you try multiple options!